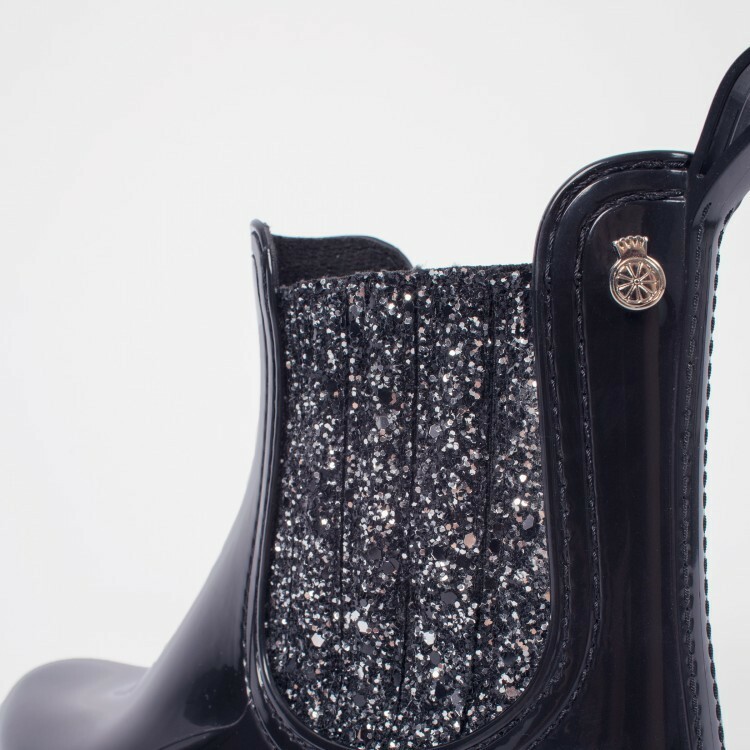 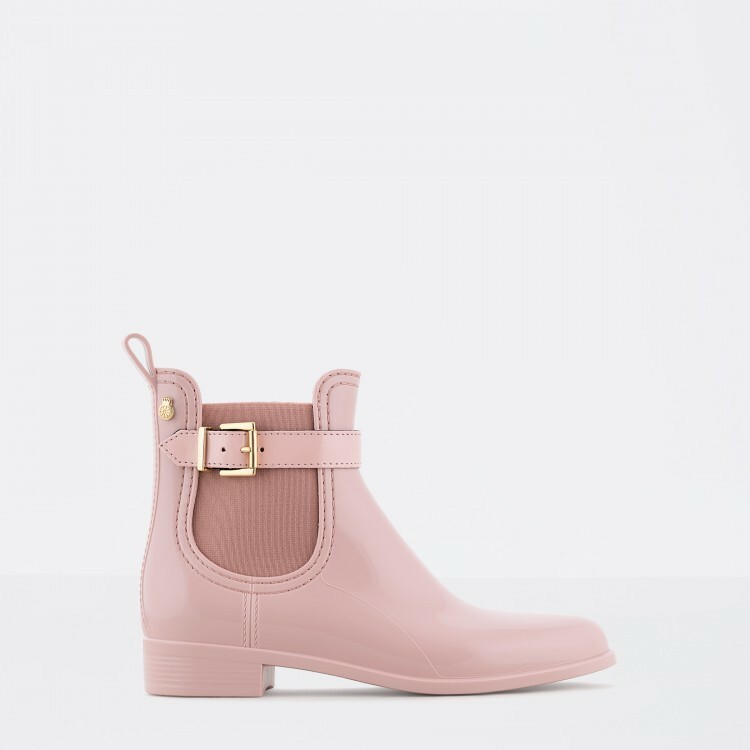 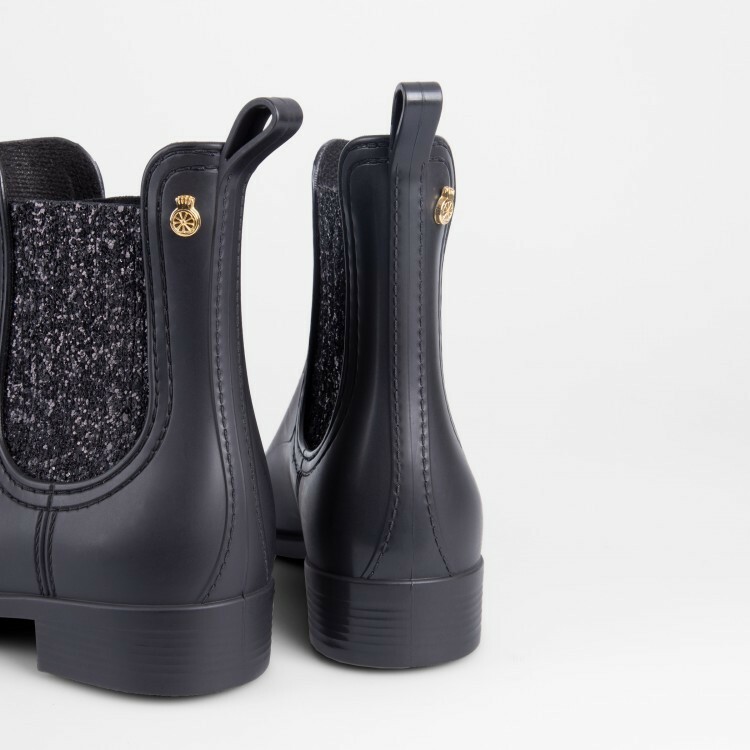 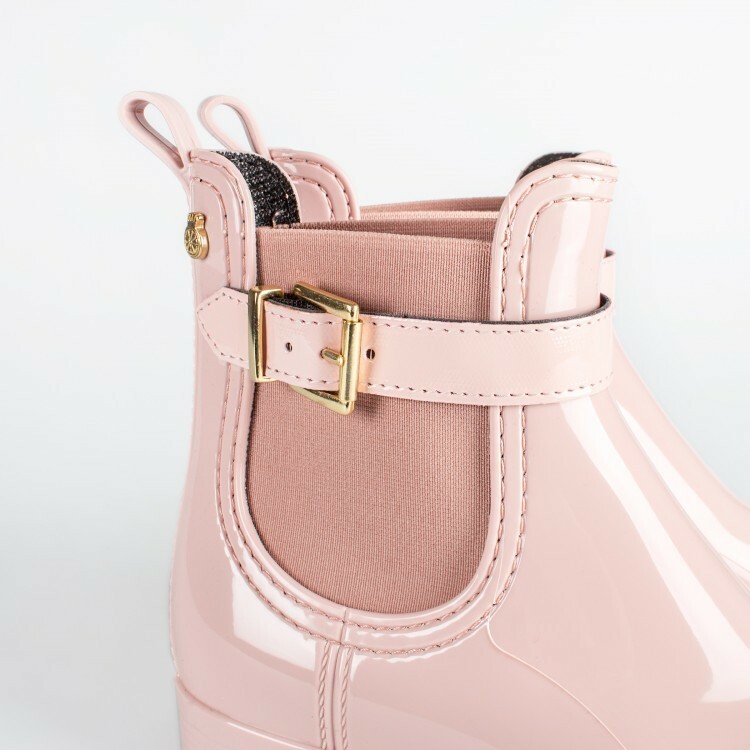 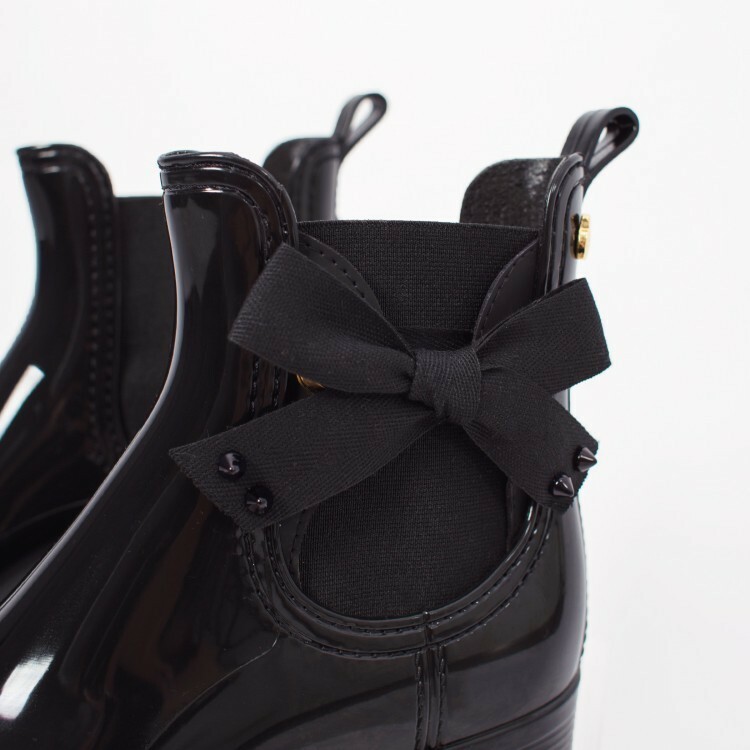 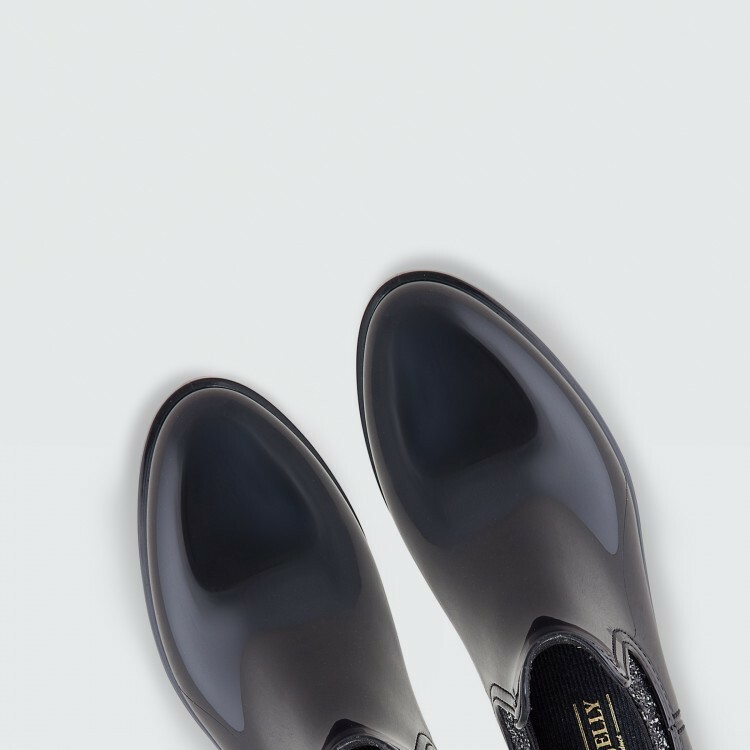 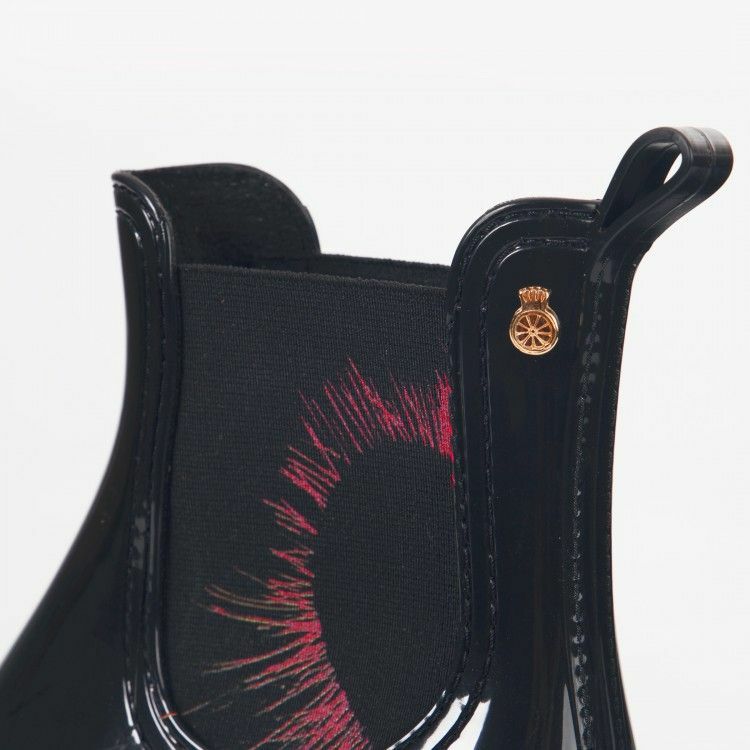 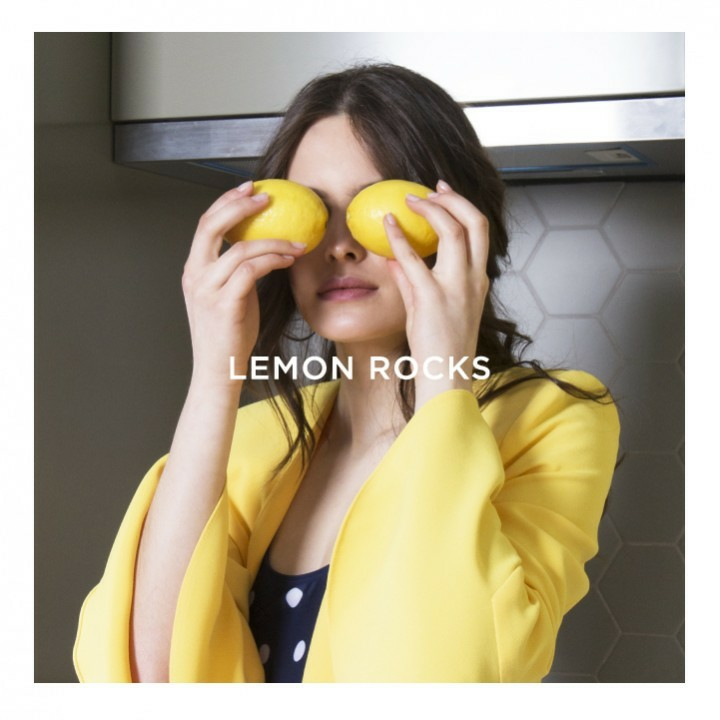 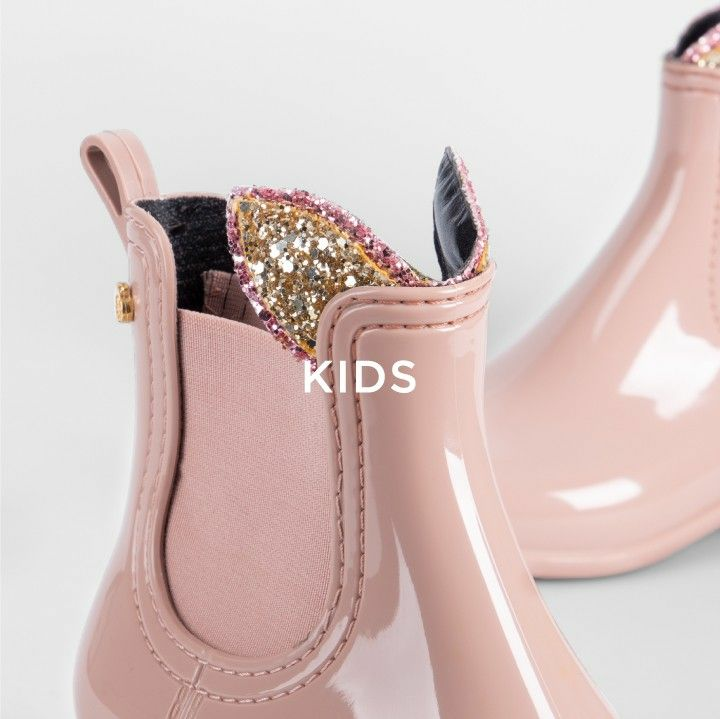 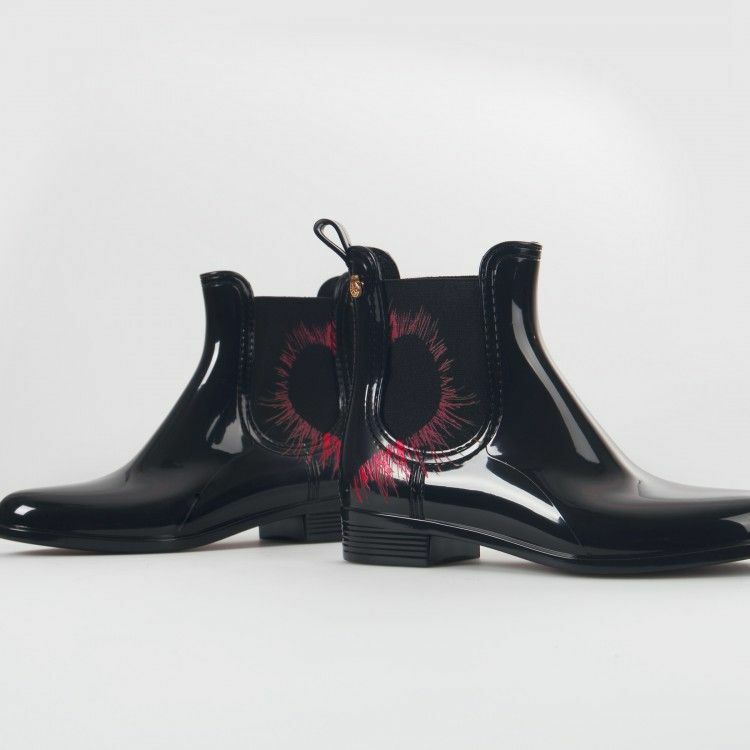 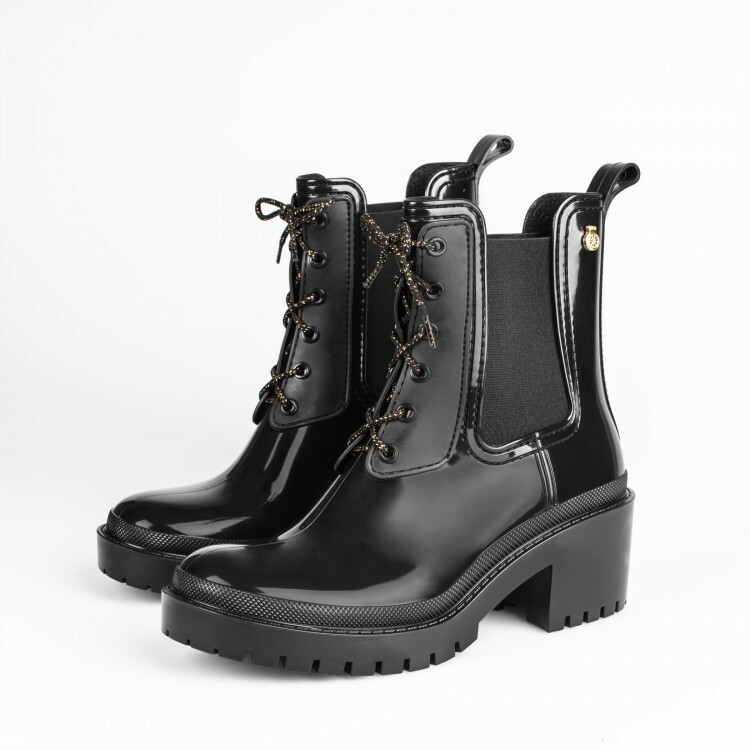 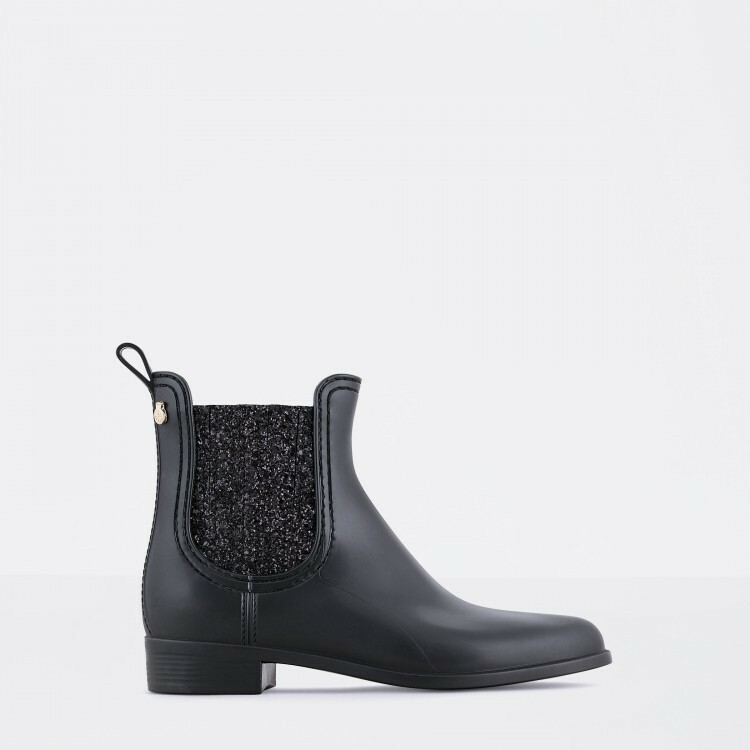 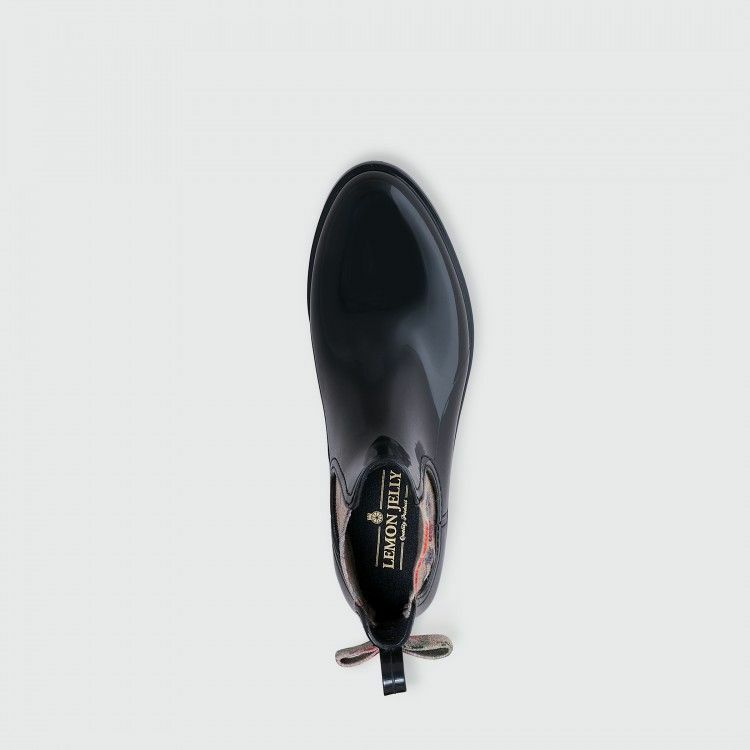 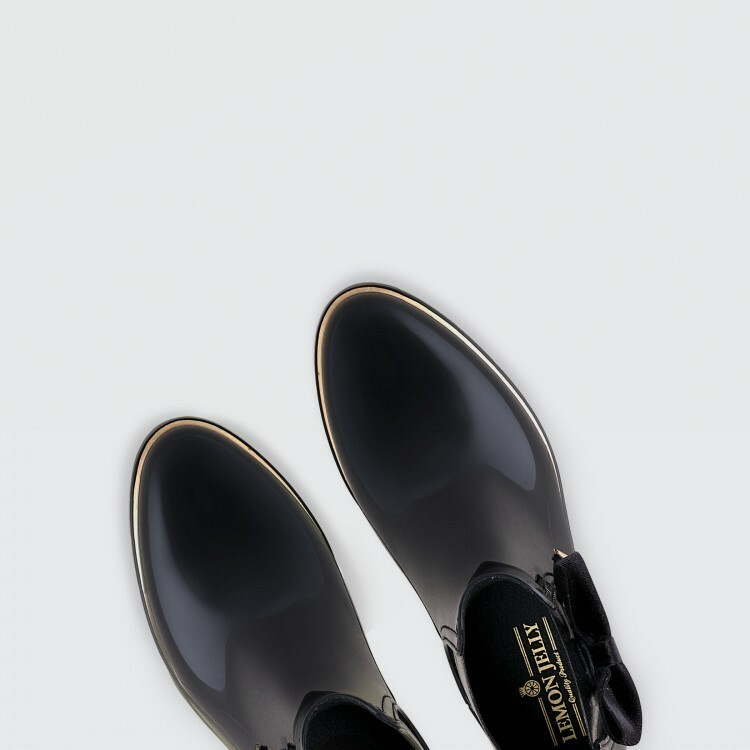 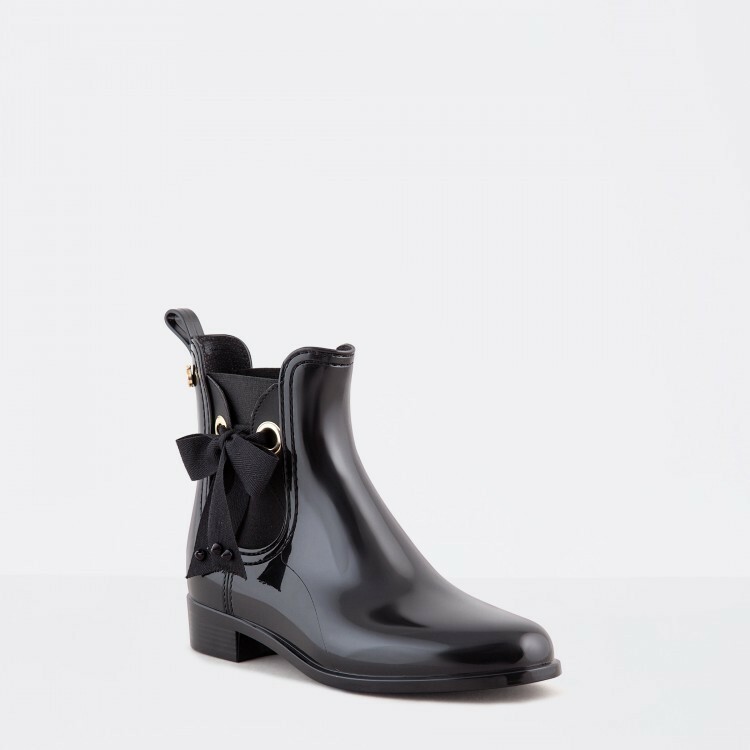 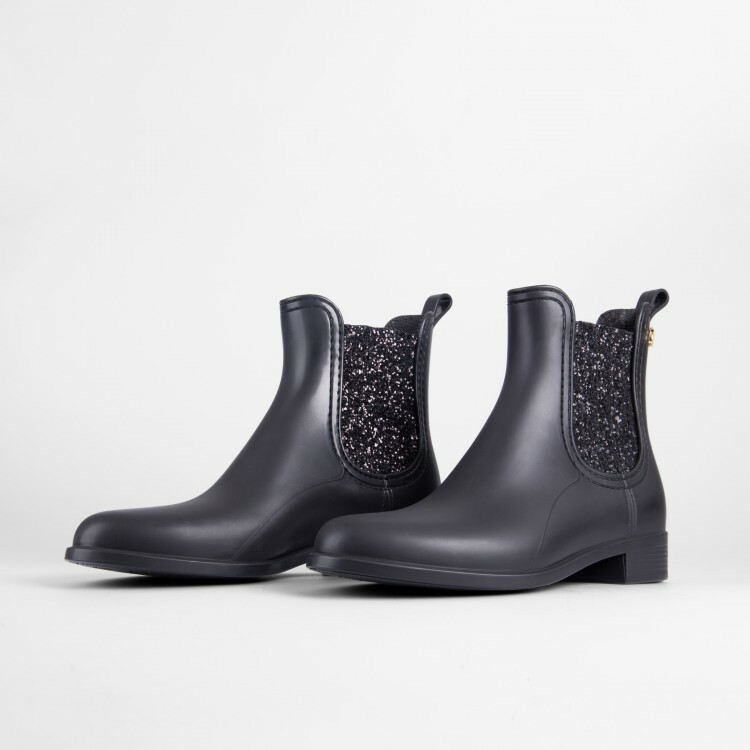 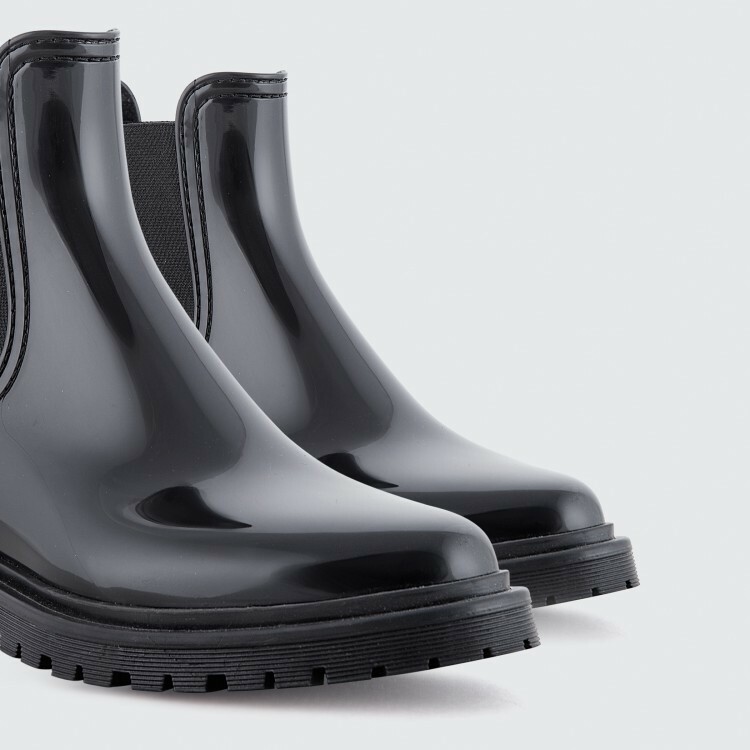 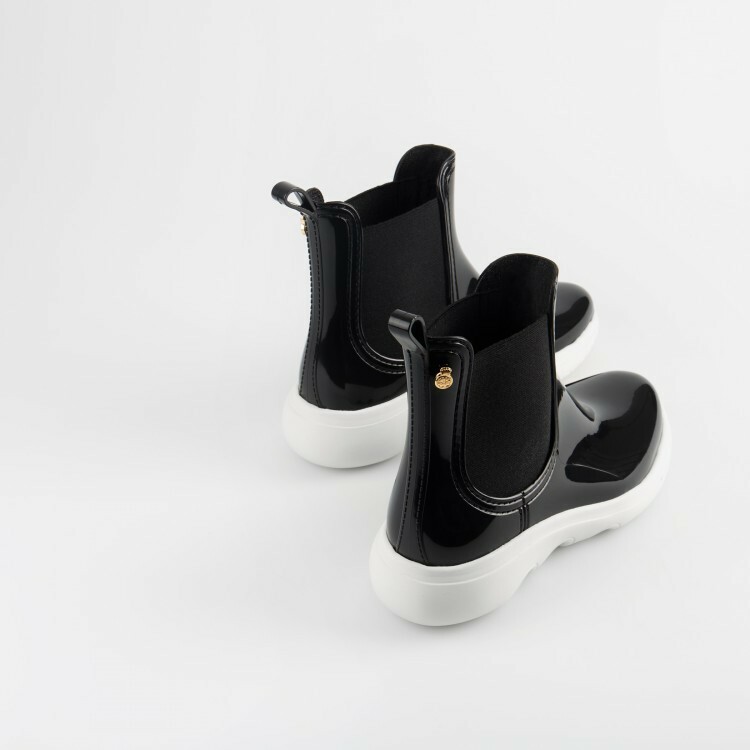 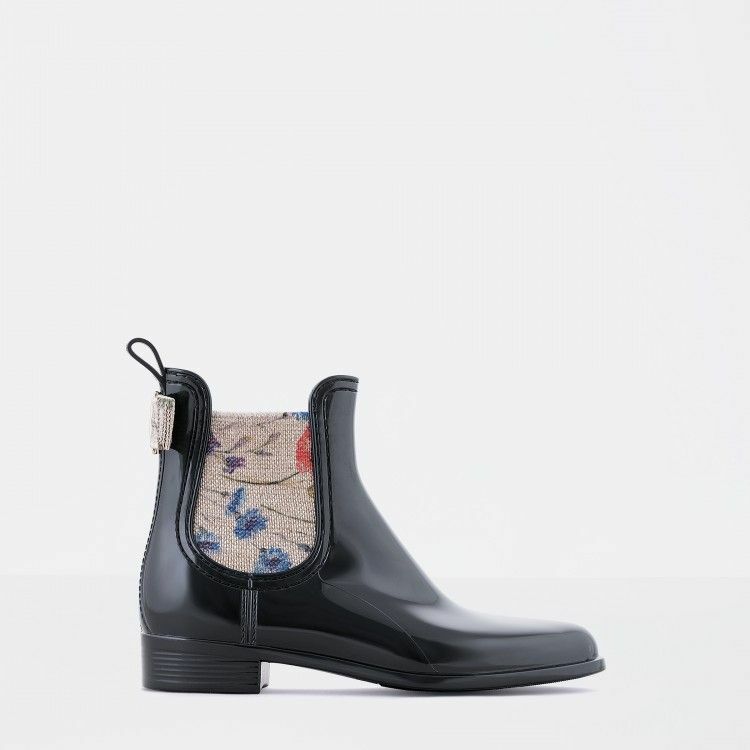 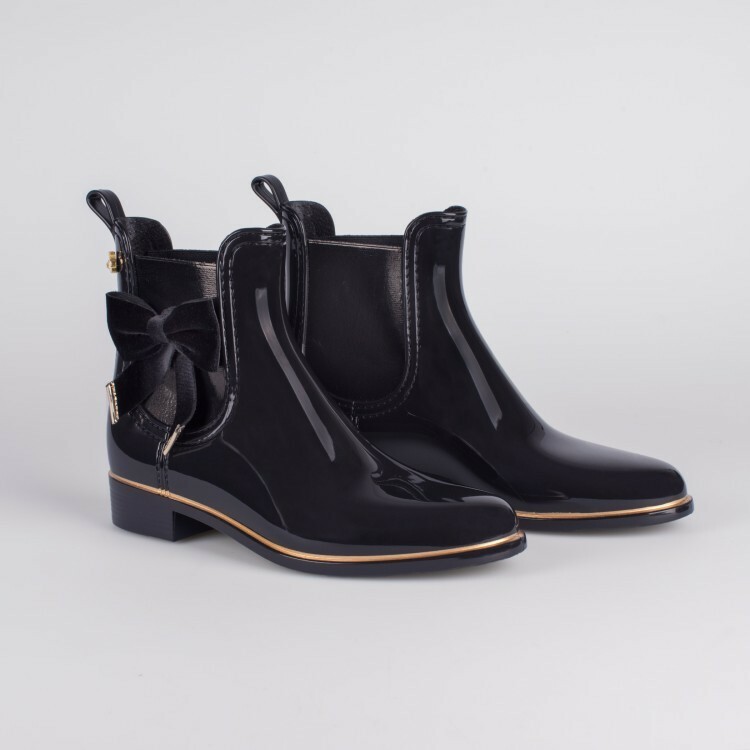 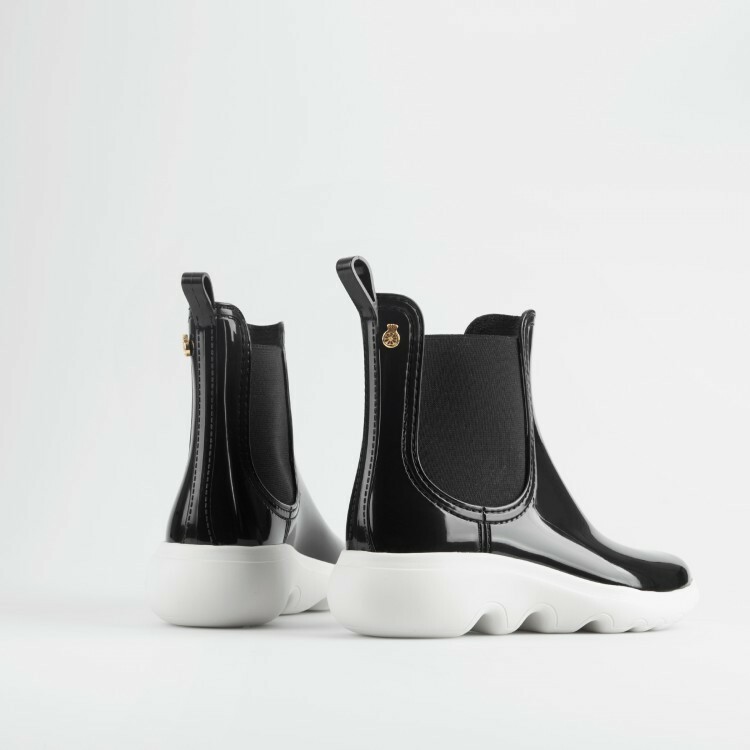 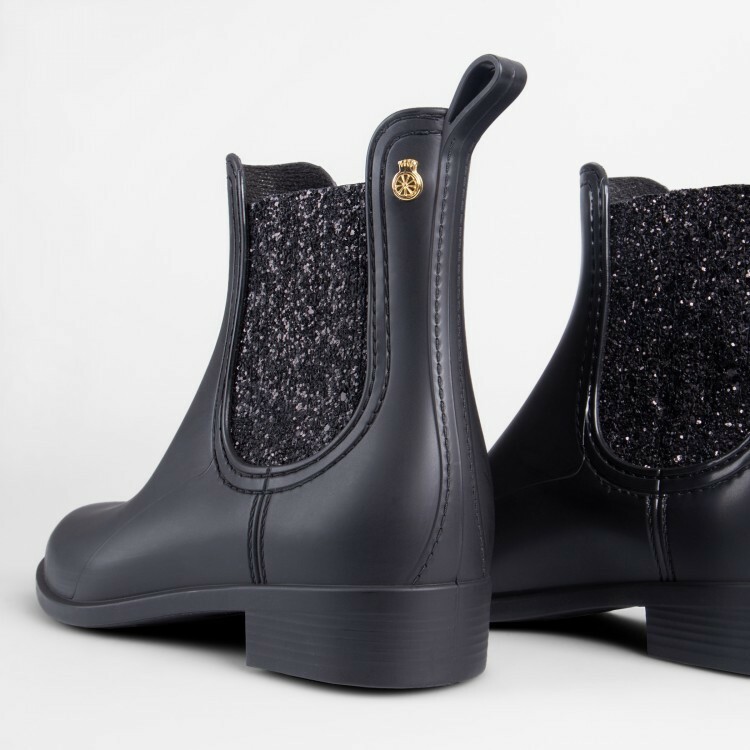 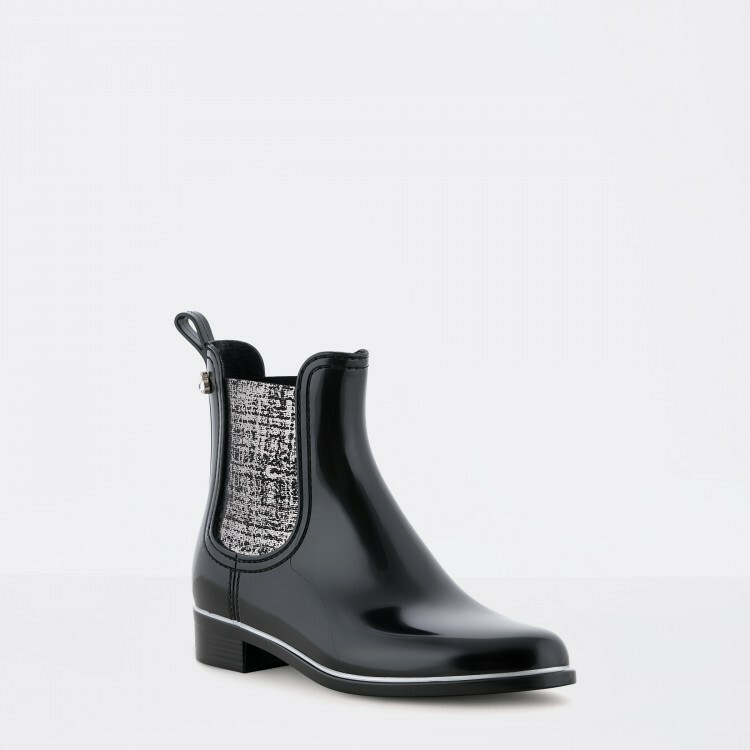 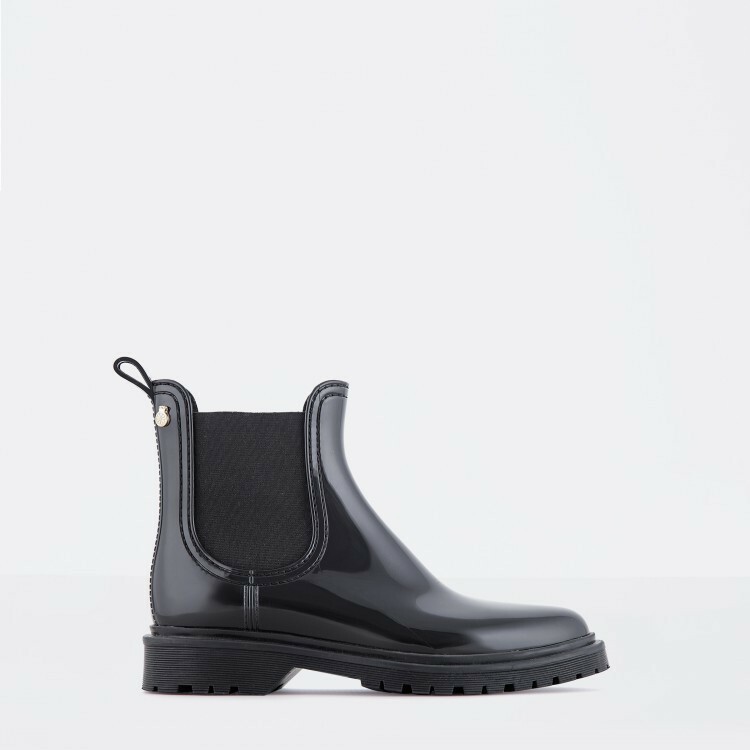 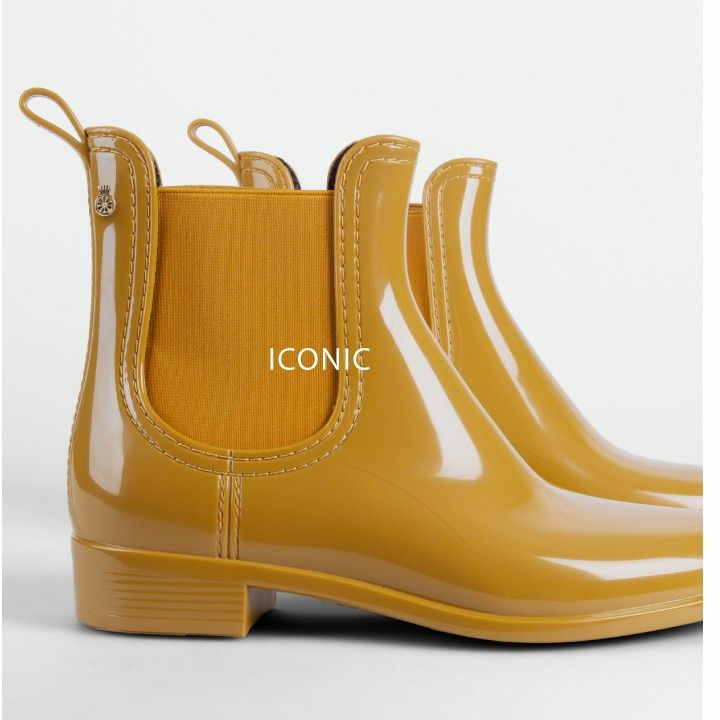 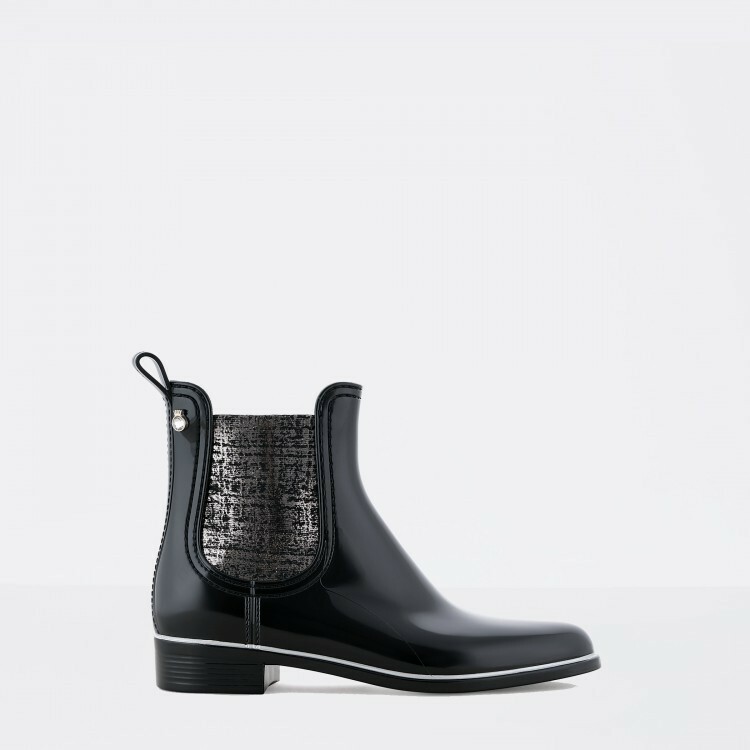 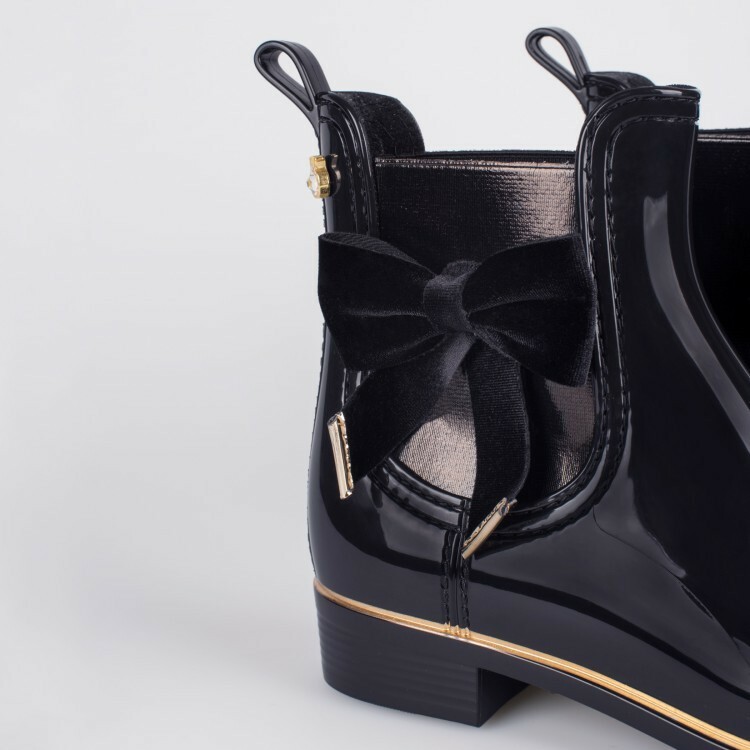 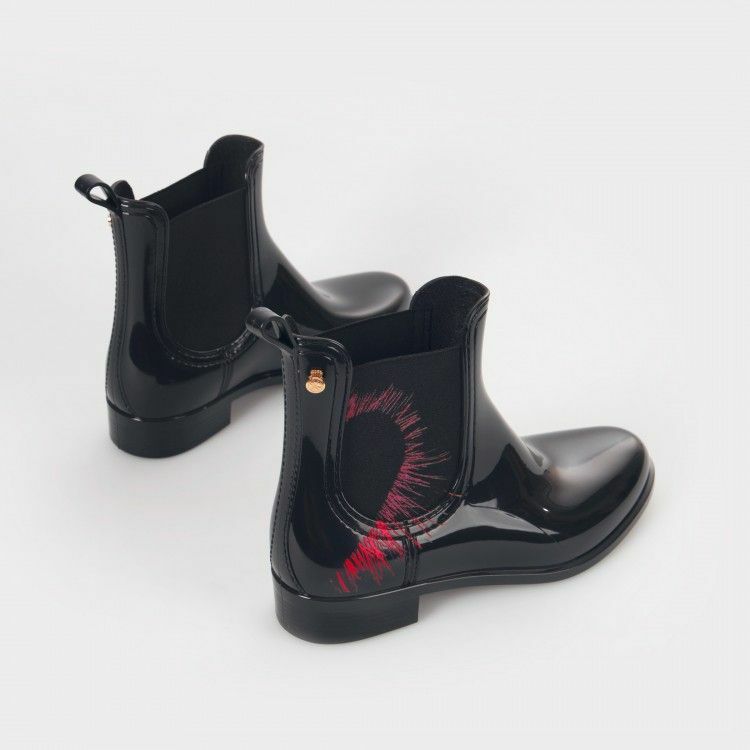 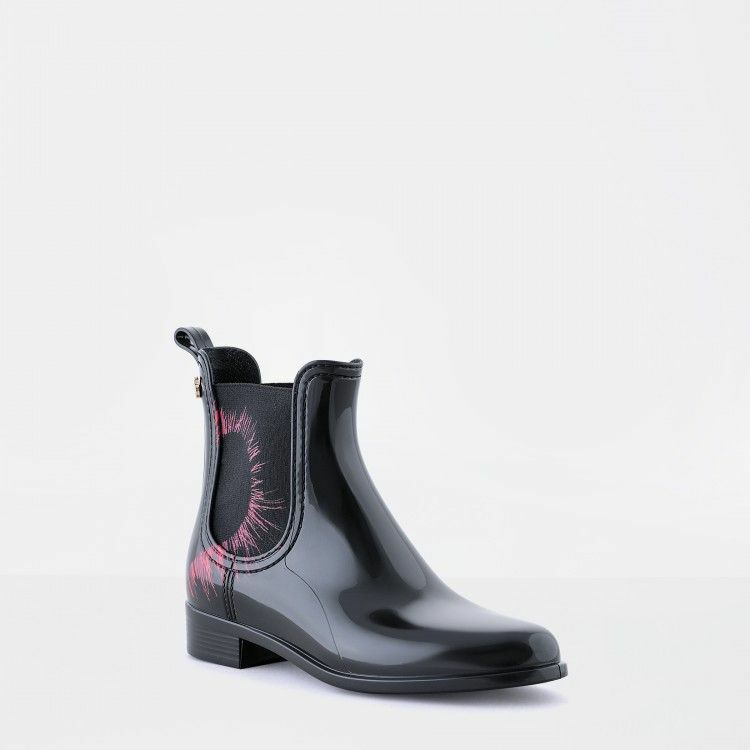 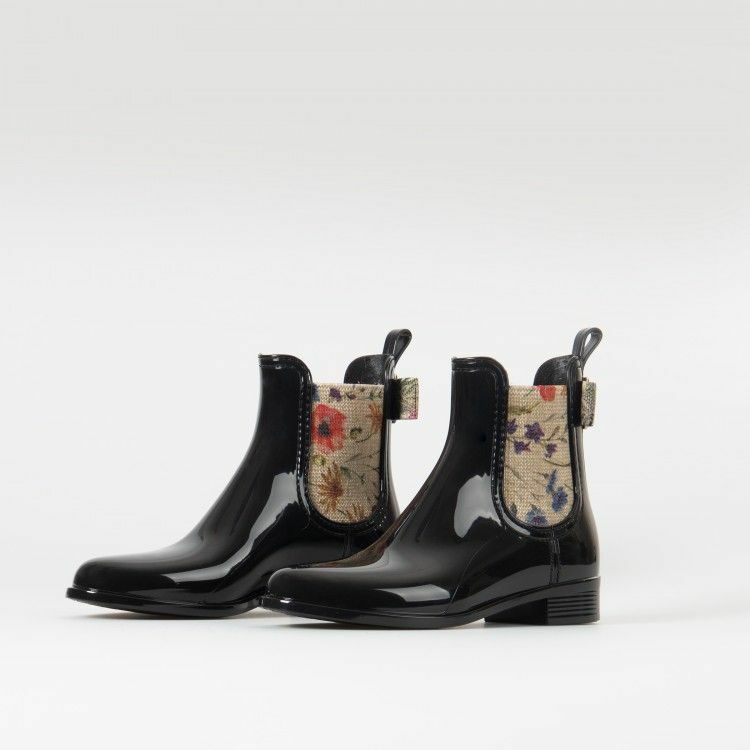 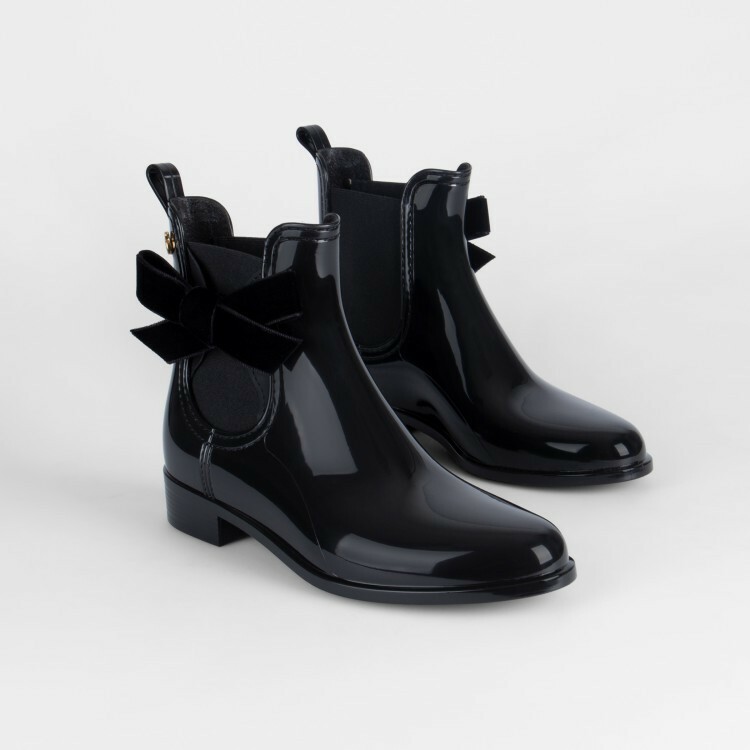 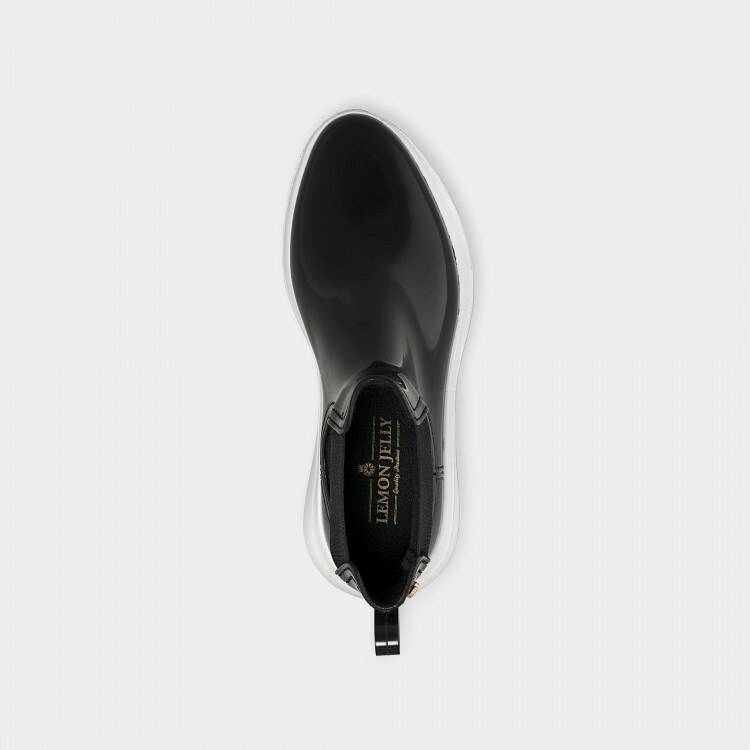 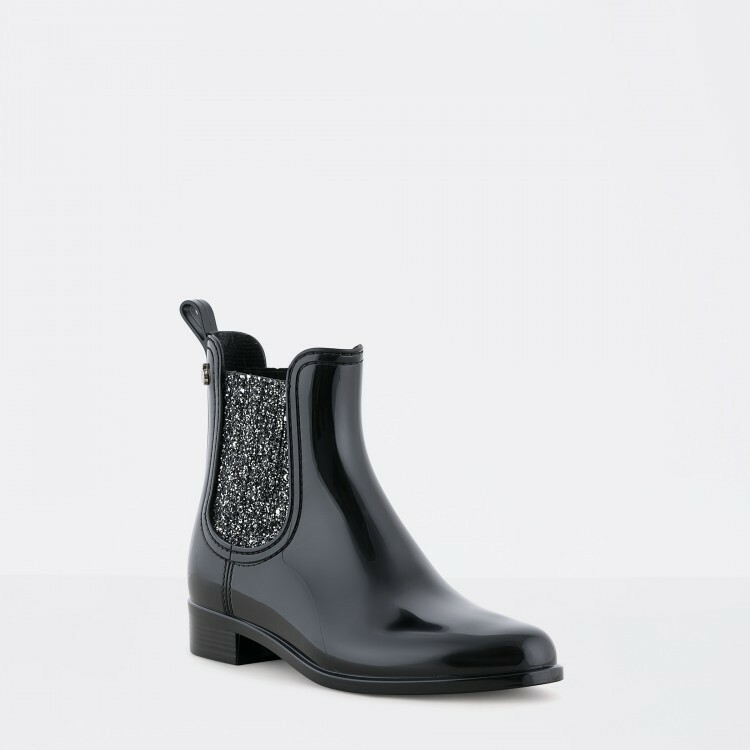 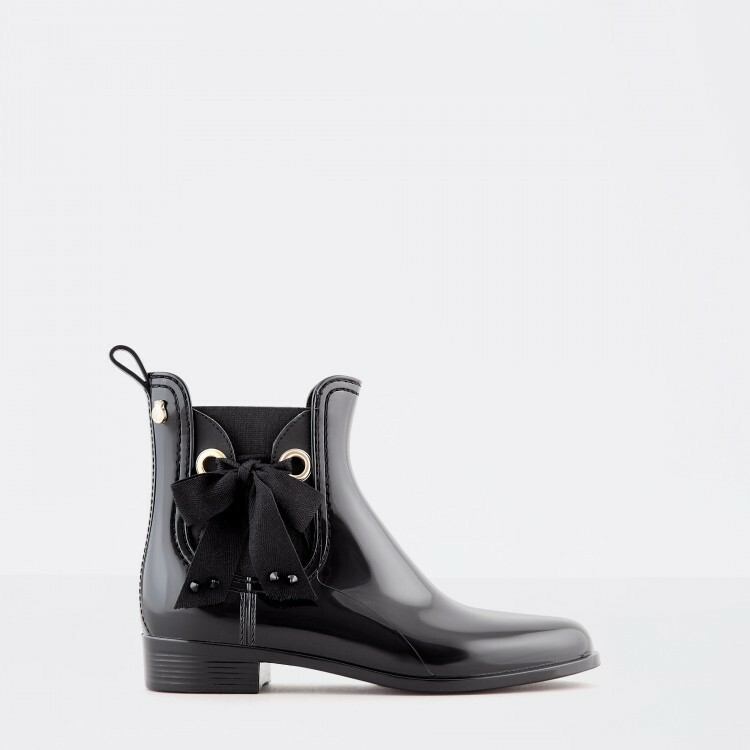 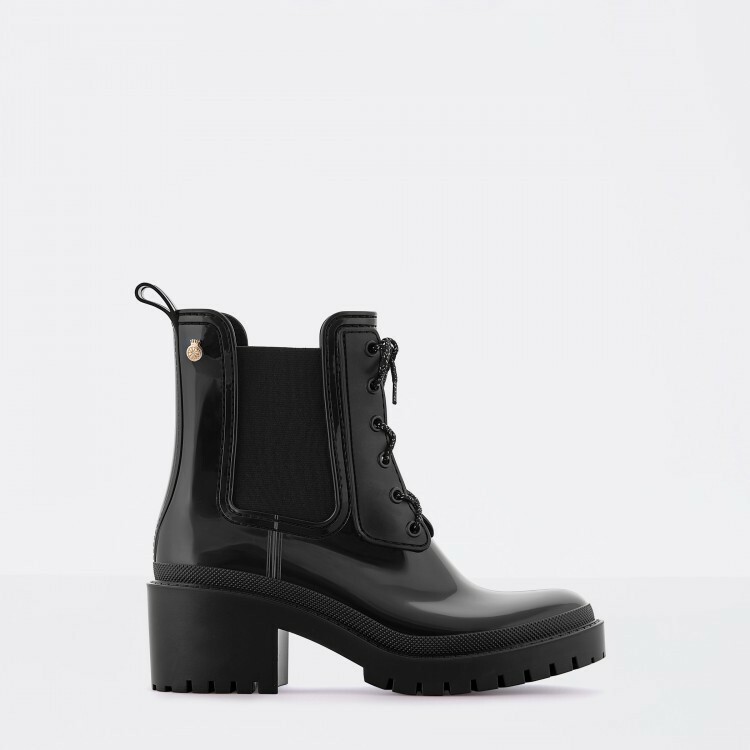 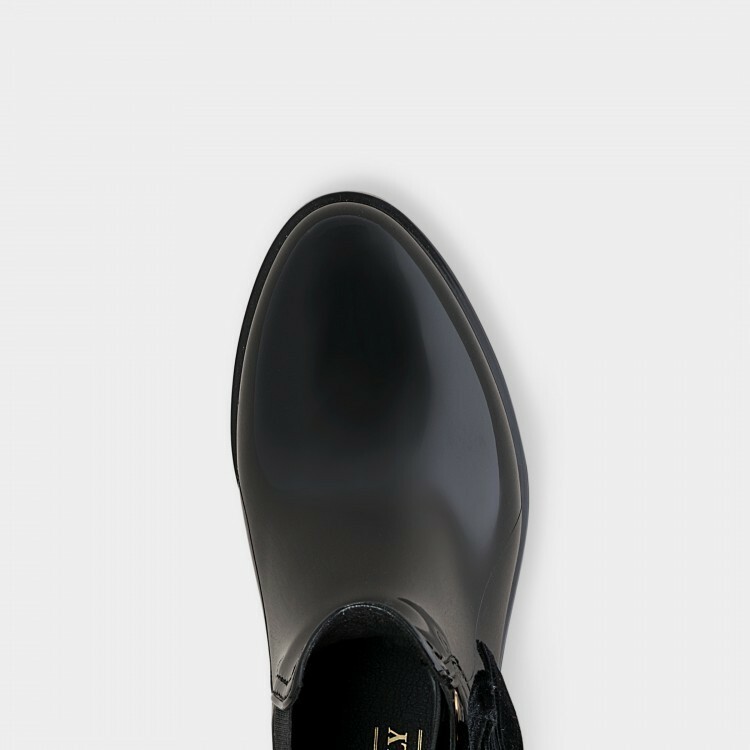 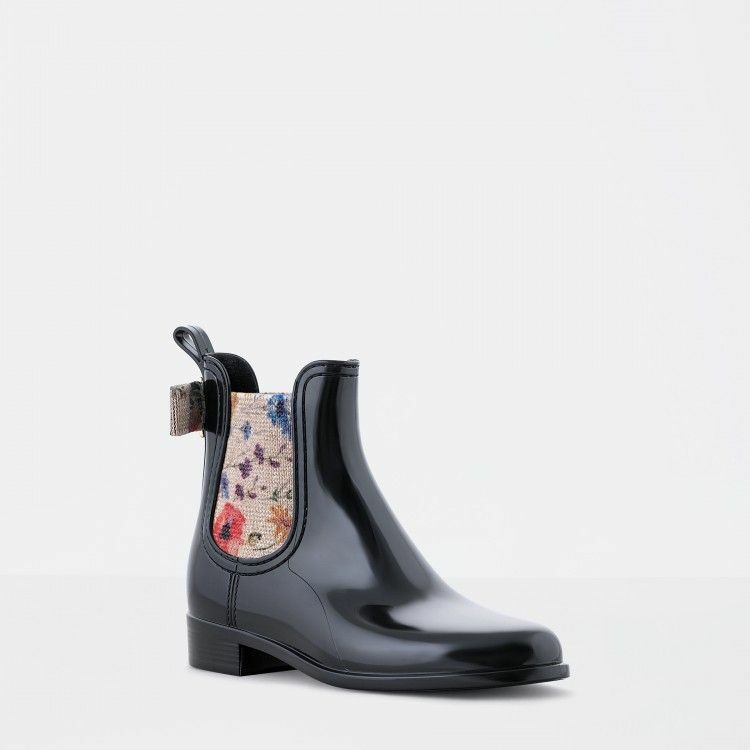 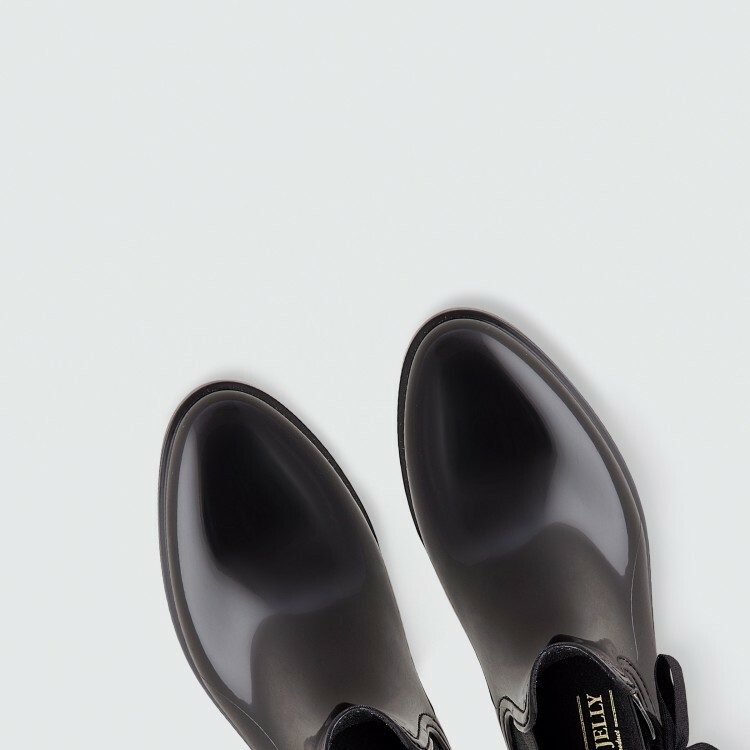 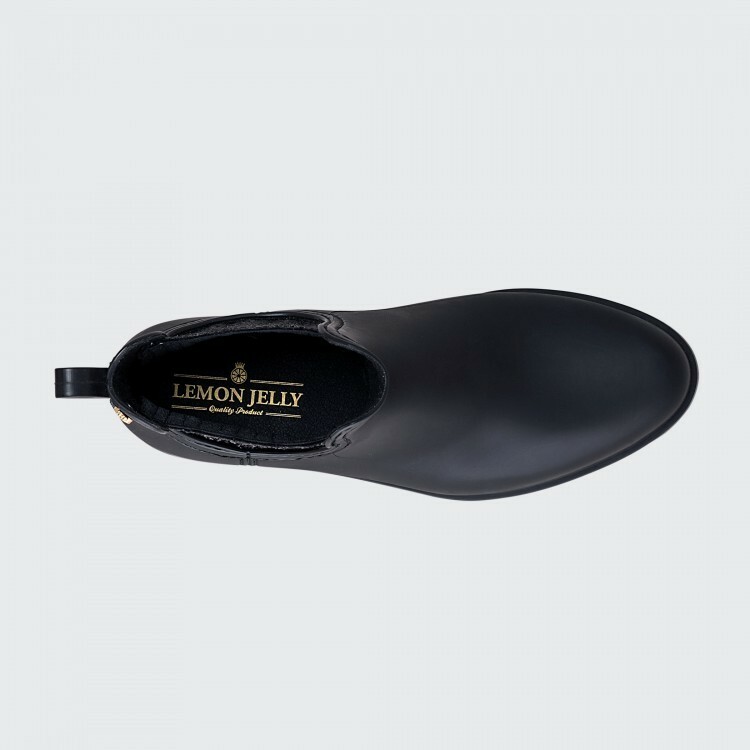 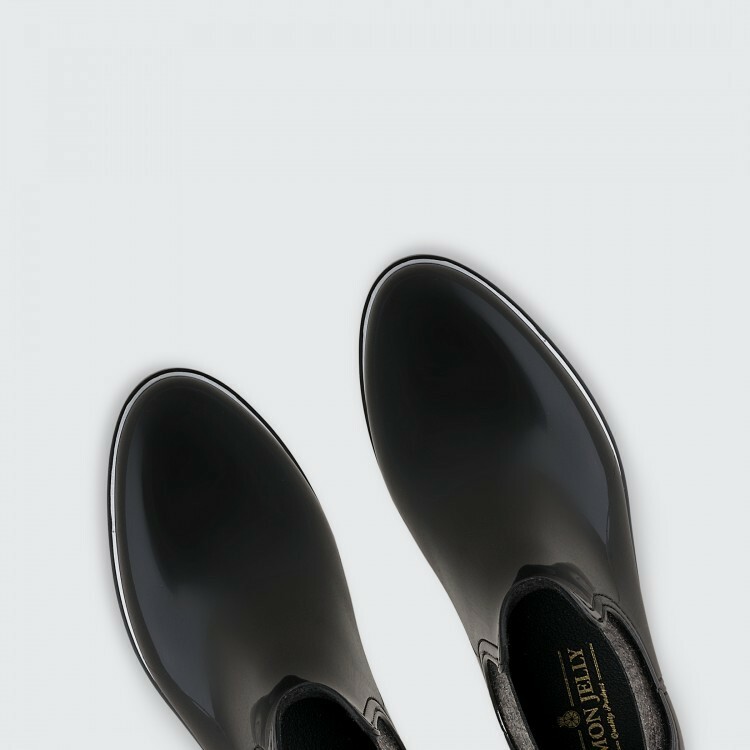 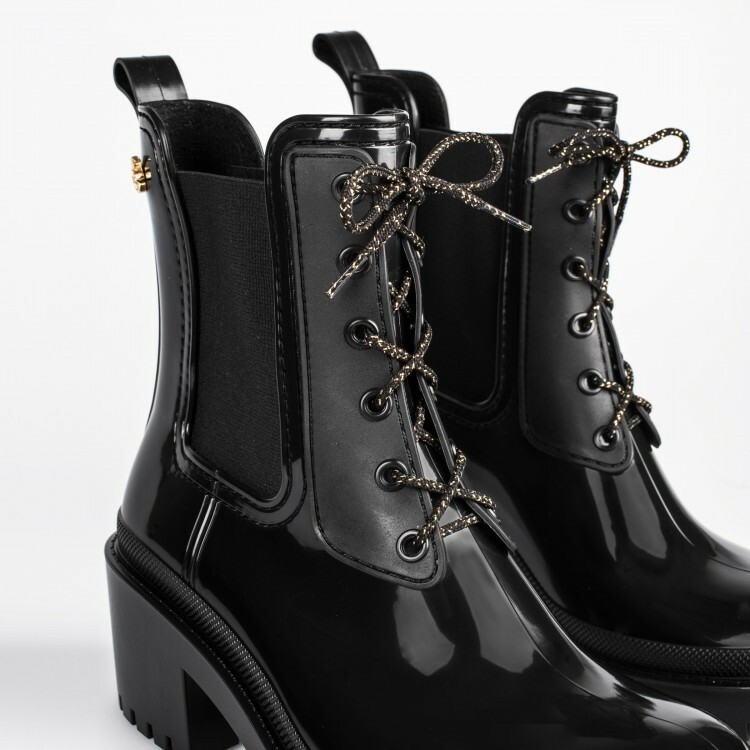 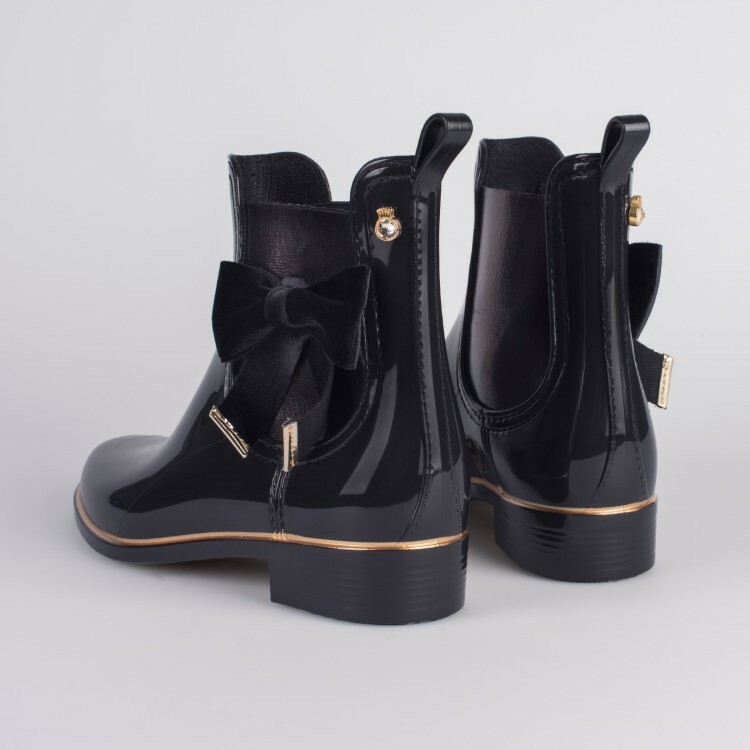 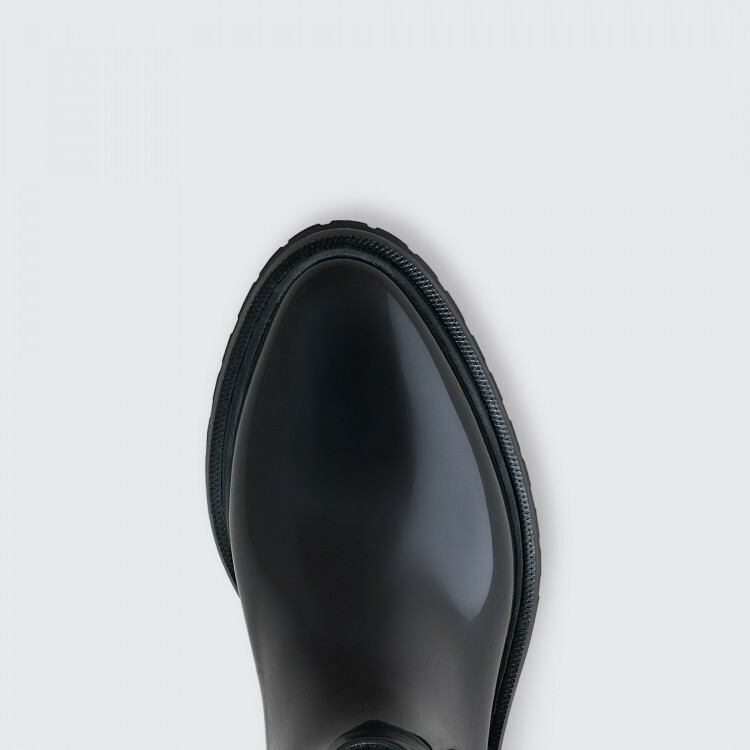 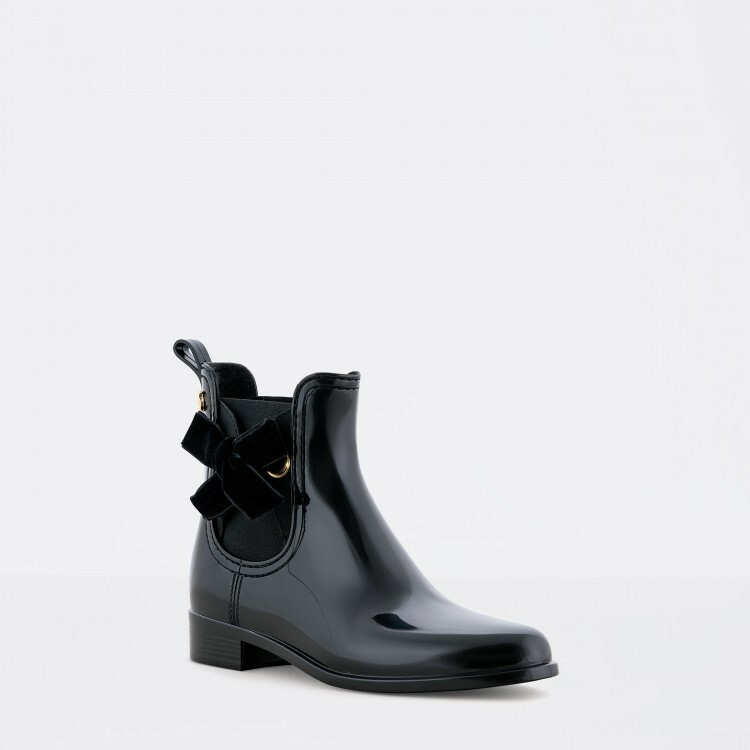 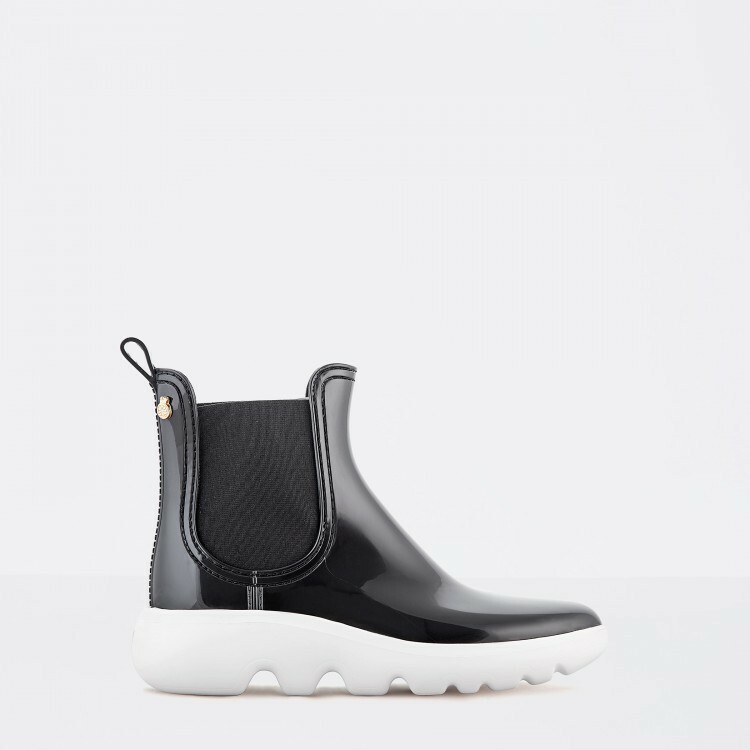 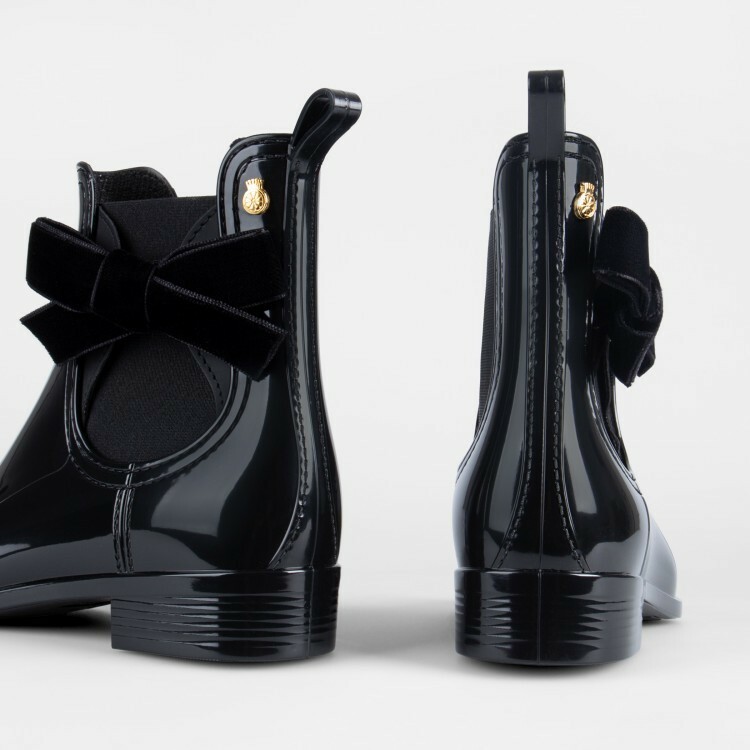 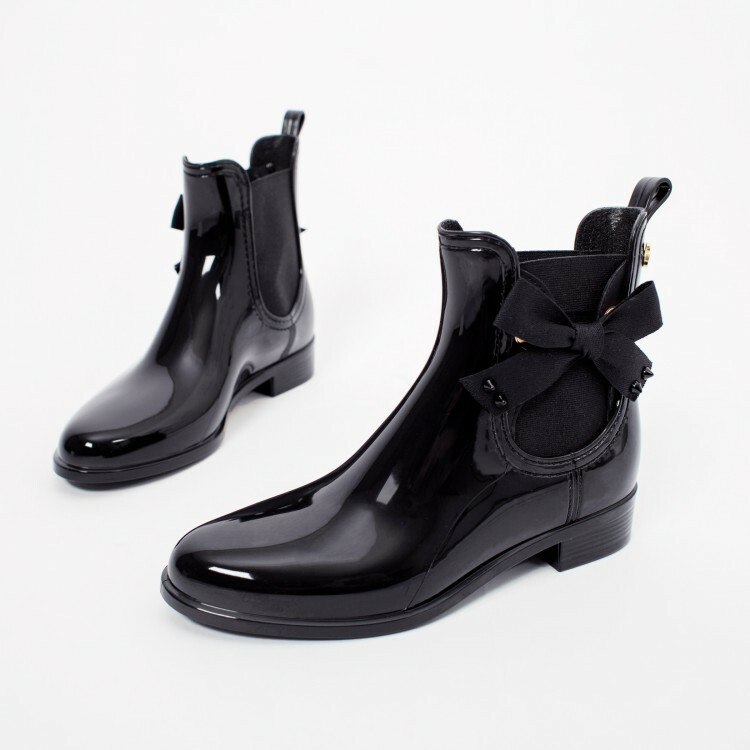 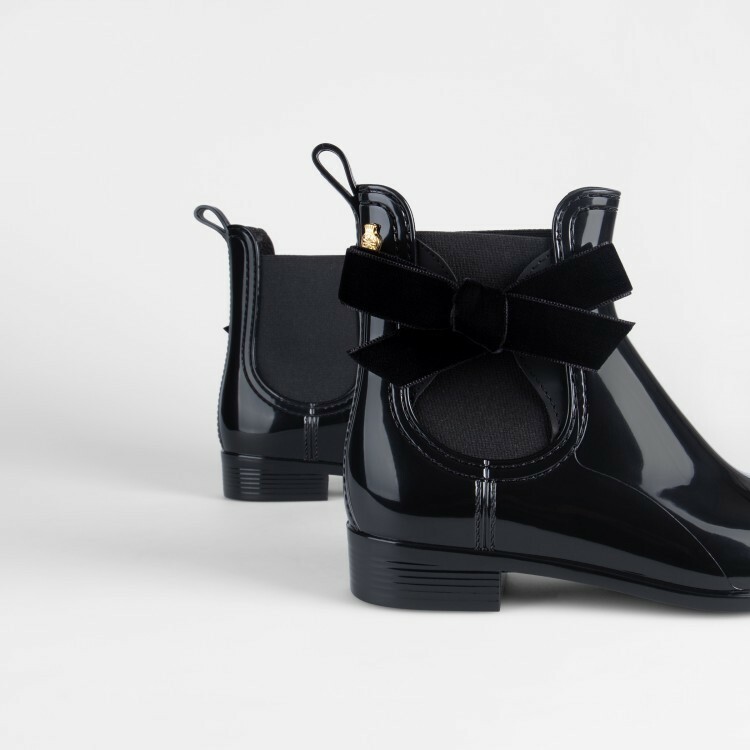 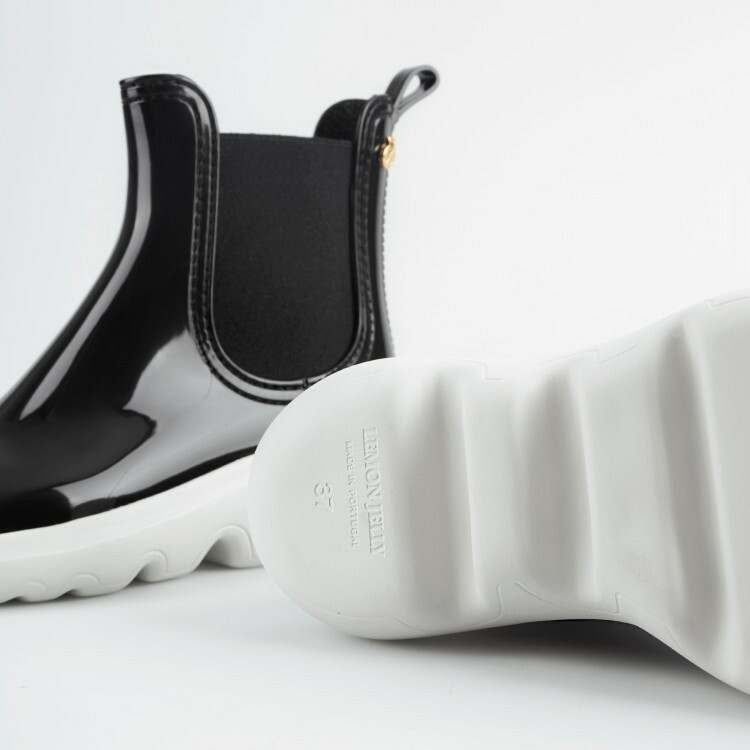 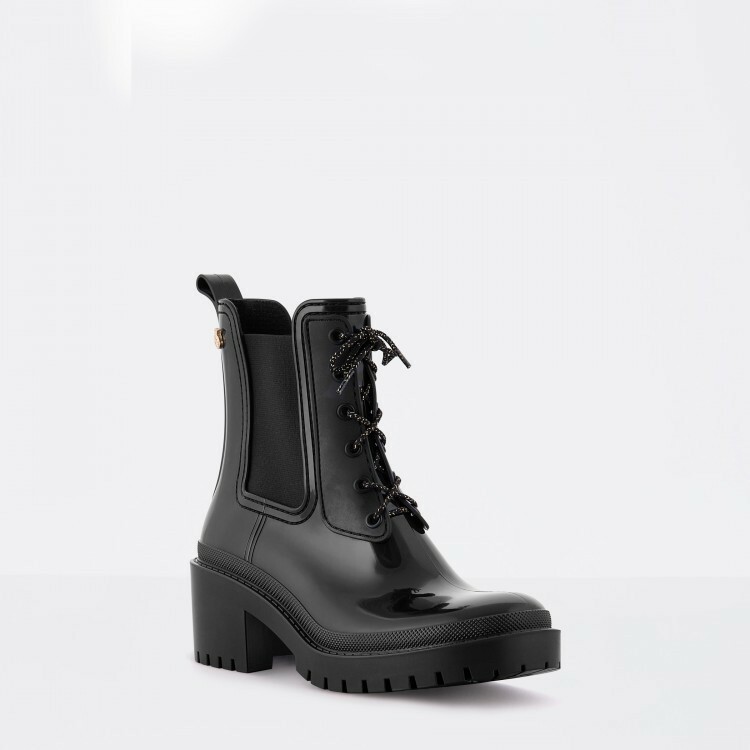 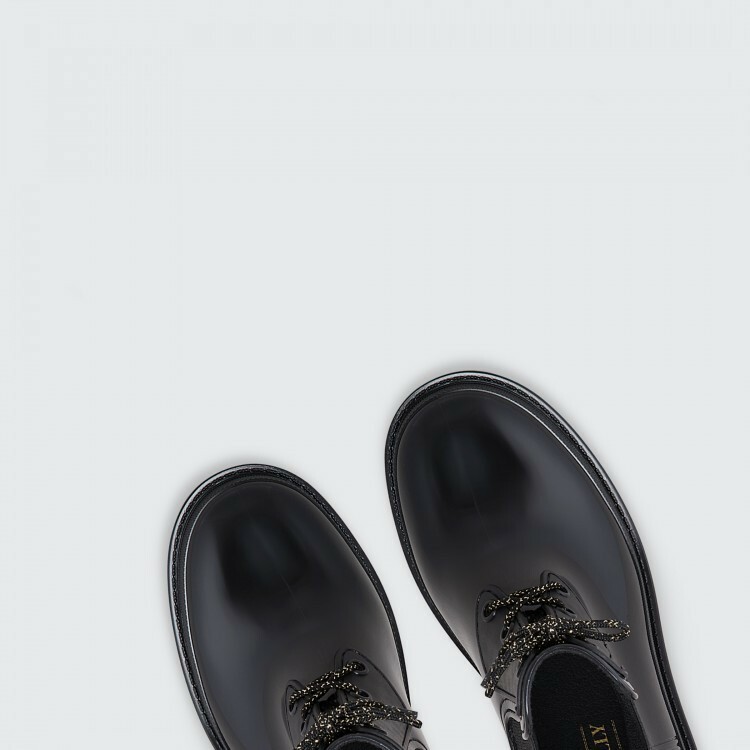 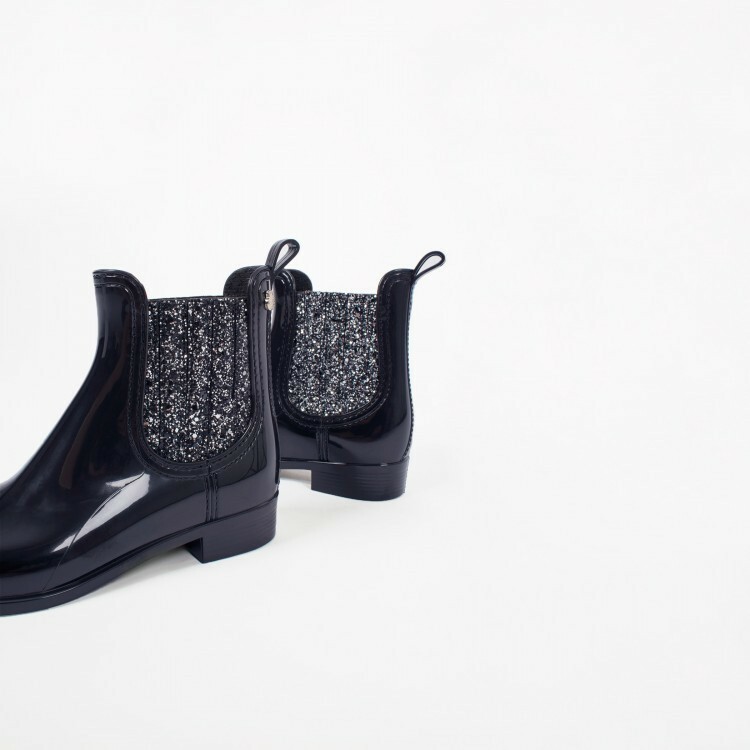 Explore Lemon Jelly ankle boot's collection. 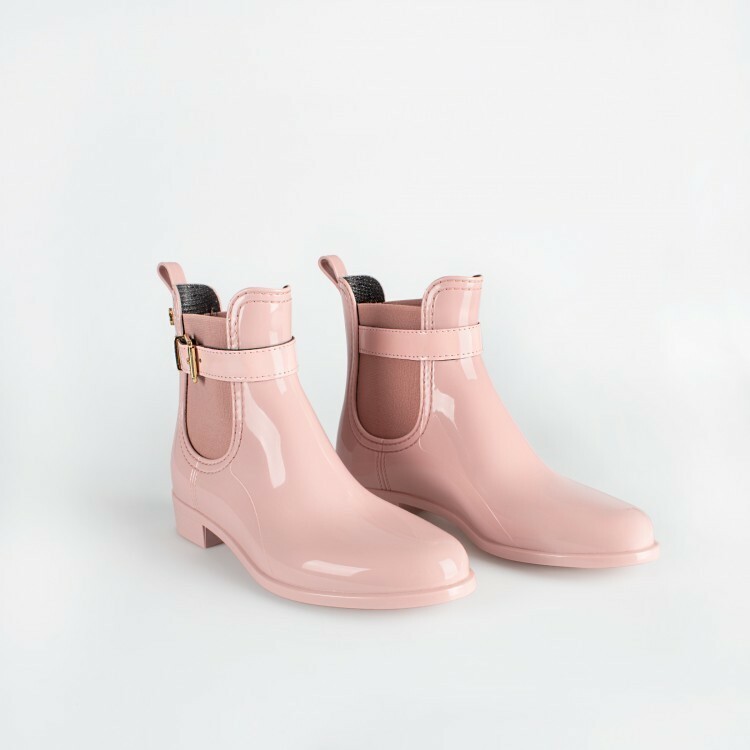 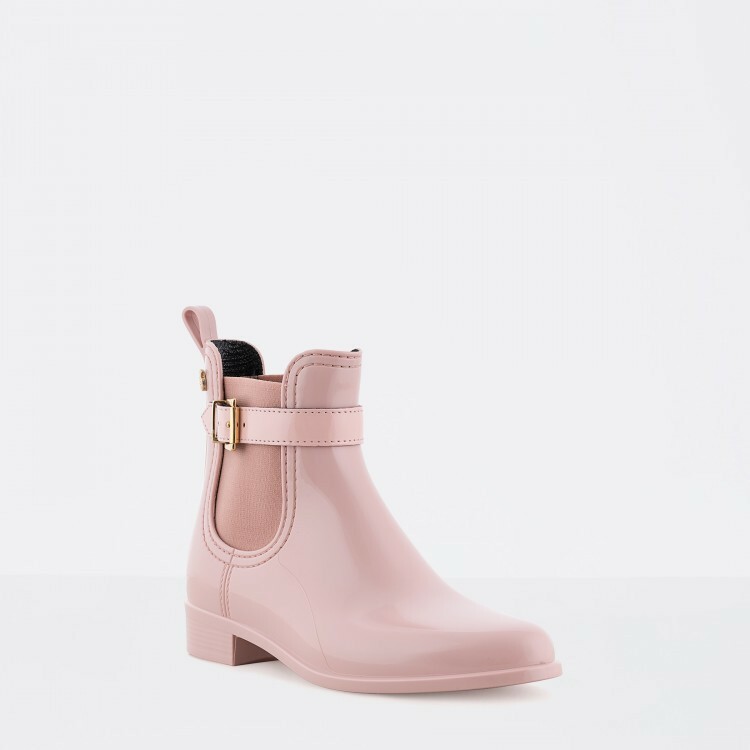 Between flat ankle boots, heeled or platform booties, choose your favourite colours and finishings. 24h Delivery. 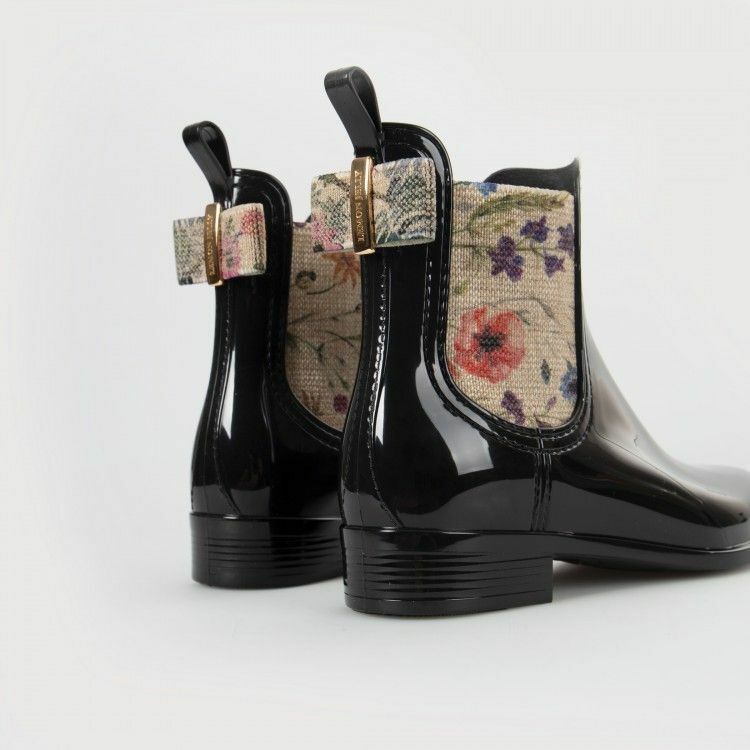 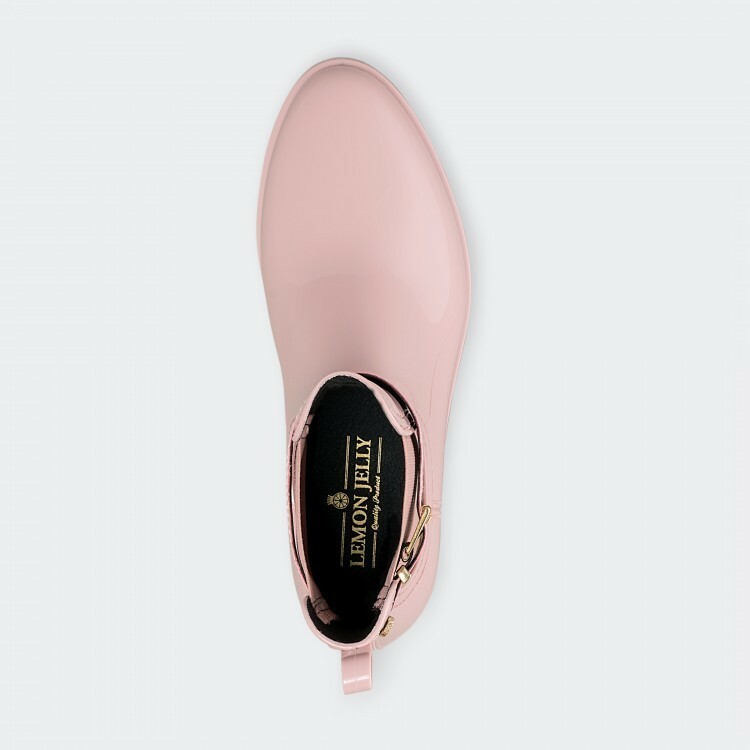 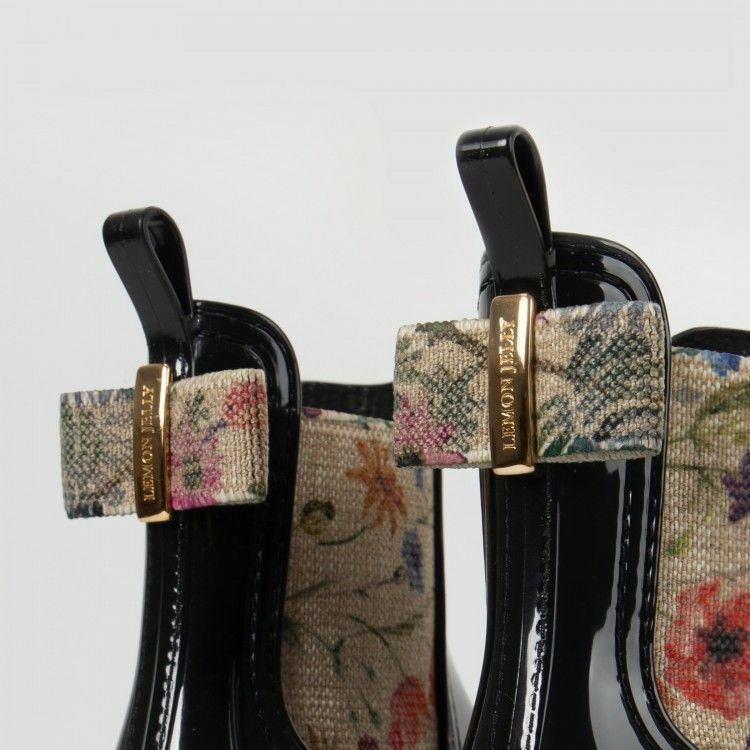 Creativity gives life to your booties.